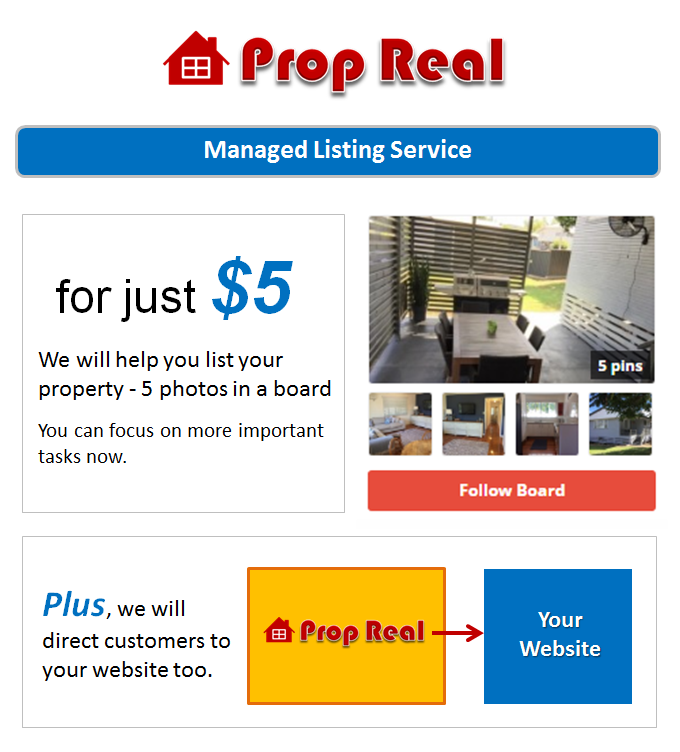 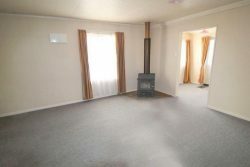 This home offers the perfect option for those looking to purchase a low maintenance home in a convenient location. 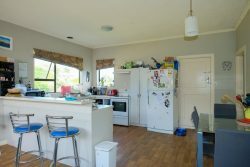 The home is beautifully bright and airy, has an easy flow, great sized rooms, and open plan design. 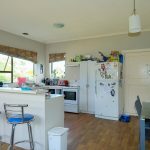 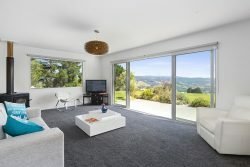 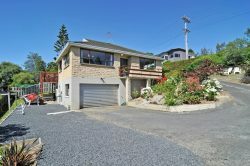 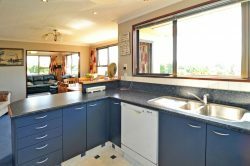 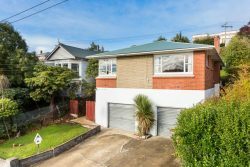 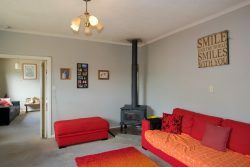 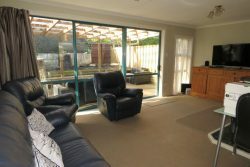 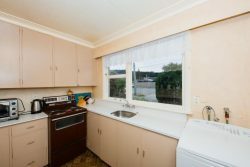 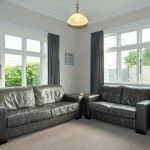 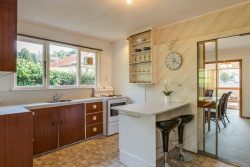 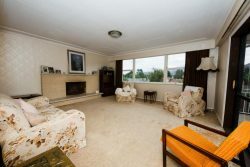 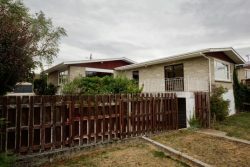 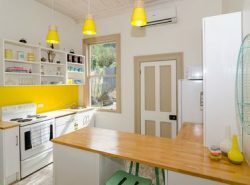 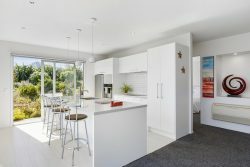 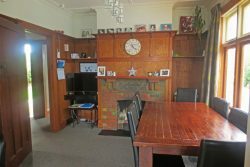 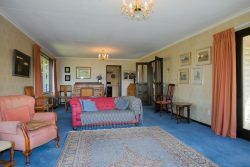 The living room is at the rear of the home and connects perfectly to the modern kitchen which leads to the easily maintained rear yard. 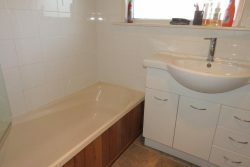 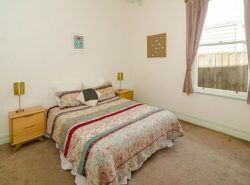 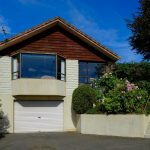 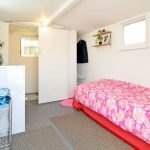 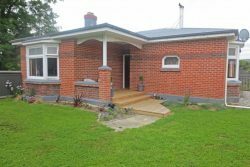 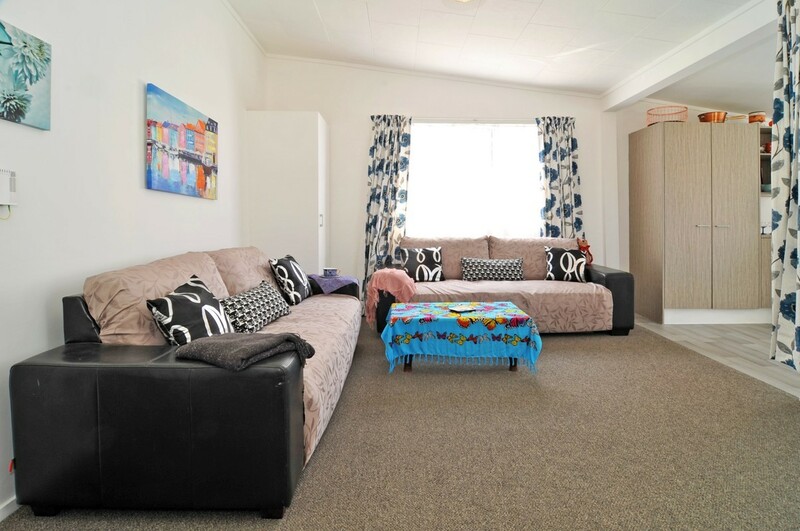 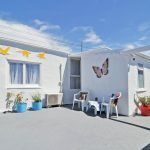 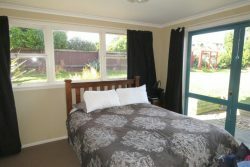 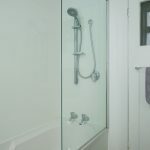 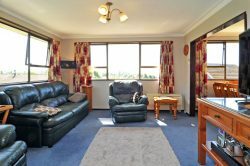 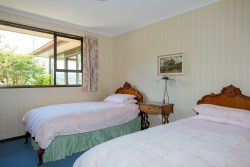 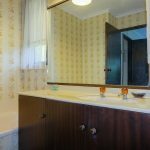 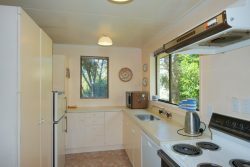 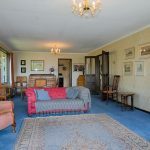 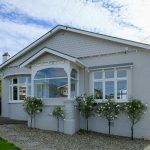 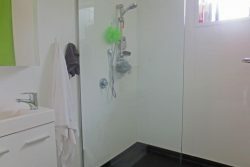 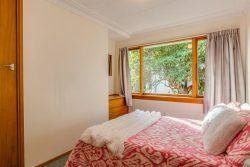 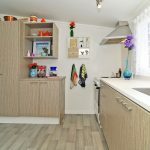 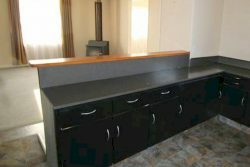 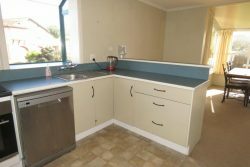 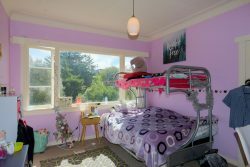 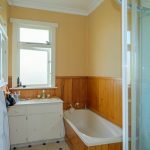 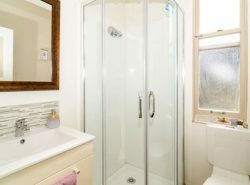 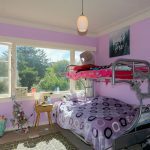 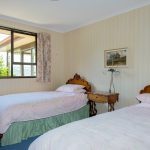 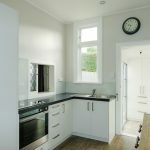 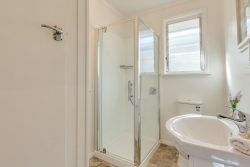 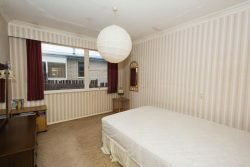 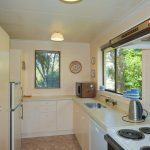 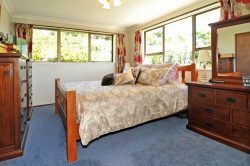 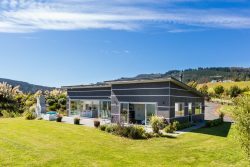 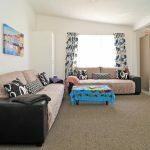 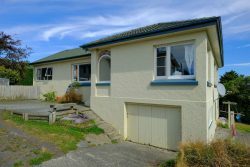 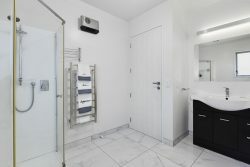 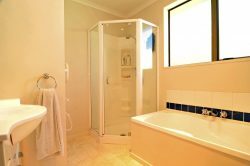 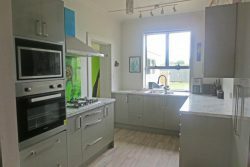 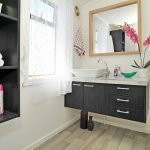 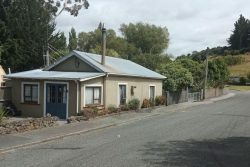 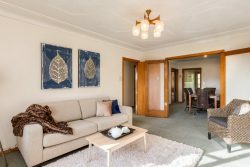 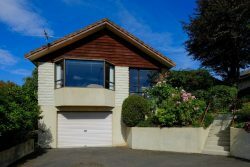 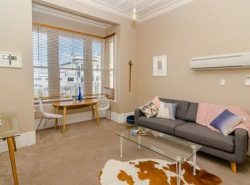 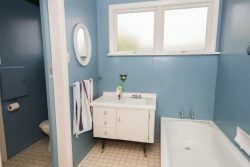 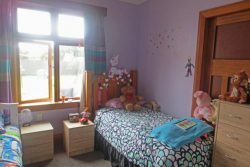 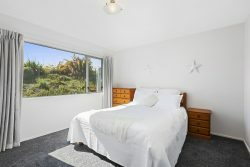 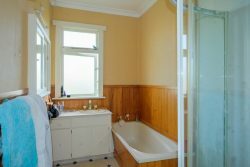 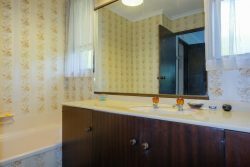 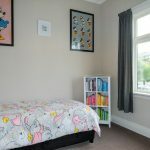 There are three good sized double bedrooms, modern bathroom with free standing shower, heat pump in the lounge, new floor coverings, fresh painting throughout, and a double layer of insulation in the ceiling. 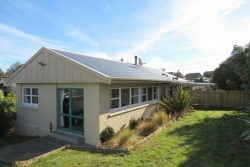 For those needing extra space, there are two outbuildings in the rear yard that could service a variety of purposes. 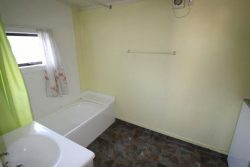 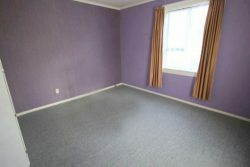 Both include insulated new flooring and one has a toilet and insulated walls and ceiling.